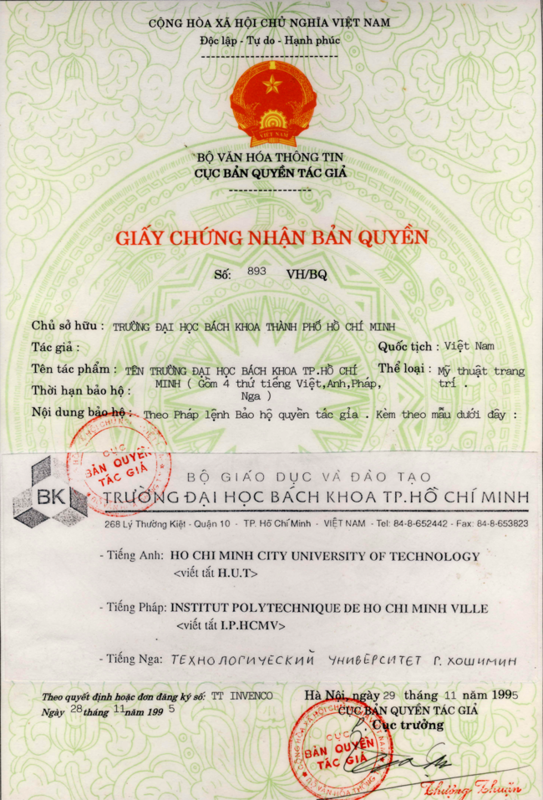 On June 13th, Ho Chi Minh City University of Technology - Vietnam National University, HCMC (HCMUT) received a notice of accreditation from the High Council for Evaluation of Research and Higher Education (HCERES) officially recognizing the University to achieve the quality standard at institutional level within the period of five-year validity. HCERES is a prestigious accreditation agency which has been a member of the European Association for Quality Assurance (ENQA); and the 5-year accreditation period is the longest accredited period for higher education institutions for a single evaluation. 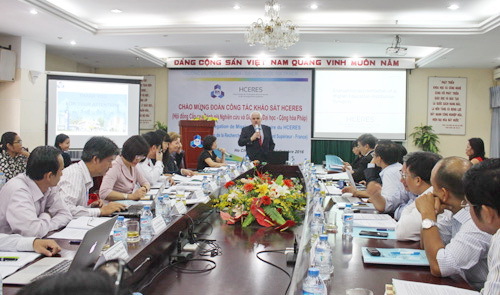 Thus, in terms of quality assurance of higher educational institutions, HCMUT is one of the first four universities in the country (the others include Hanoi University of Science & Technology, Da Nang University of Technology, and National University of Civil Engineering) having achieved quality accreditation in accordance with HCERES standards in particular, and international accreditation in general. This result is a very valuable recognition of all efforts of the university community and spirit throughout the years. Achieving quality accreditation from respected accreditation organizations will help the university demonstrate its commitment to, and transparency in, high qualifications to society and its stakeholders, as well as continuously improving the institution’s cultural and academic quality. Accreditation assists in asserting the quality of training, research and other academic services. It provides students with more opportunities for career and higher education in advanced countries. It also helps to promote the development of sustainable relationship with domestic and foreign partners. This achievement is attributed to the endless efforts of the entire faculty, administrative staff, administrators and students of the University. Besides, it also results from the timely support and cooperation from agencies, departments, enterprises, counterpart universities, partners, and alumni from the university, as well as the trust of the society for HCMUT. On this occasion, the University’s Rectors Board have sent to all of the staff the deepest and most sincere gratitude and expect to receive all contribution and dedication for the University’s development in the future. 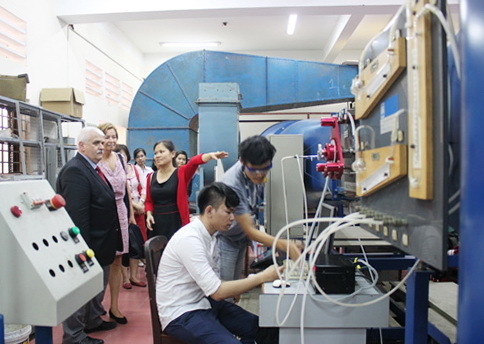 Ho Chi Minh City University of Technology will continue its efforts and always strive to be a pioneer in higher education quality, active and creative in integration processs.